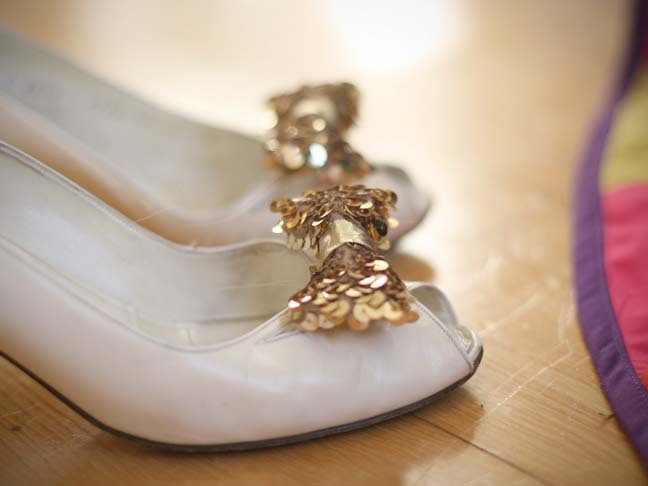 We love the idea of adding a little festivity to your otherwise plain heels for holiday parties and outings. 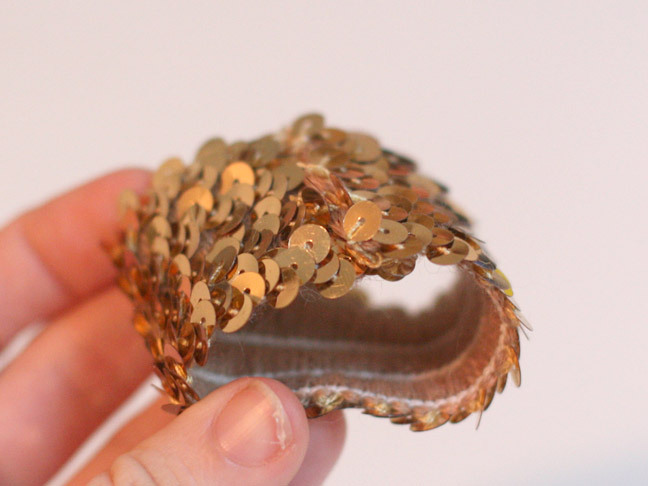 Shoe clips have been hot lately and we have a version that is super simple to make on your own with lots of sparkle. The shoe clip base can sometimes be hard to find, but we think they're too big and bulky anyway. 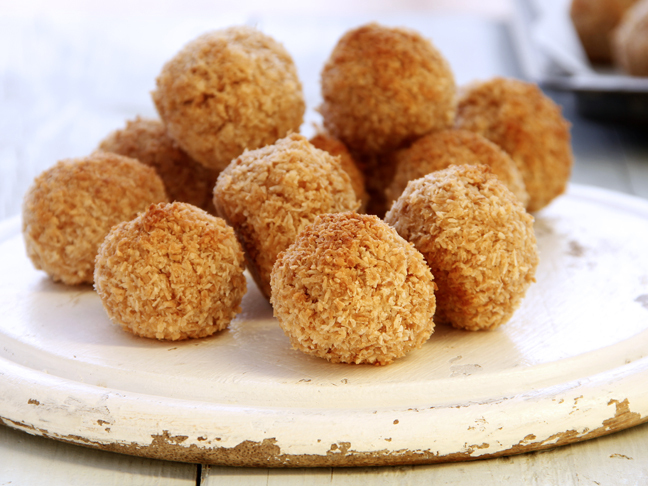 We found a better base and it's something you already have at home! 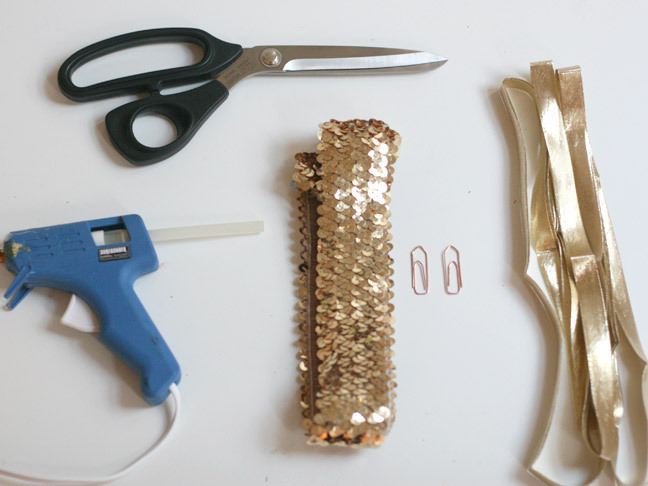 Open up the bias tape and put a small amount of hot glue on the inside of one side. 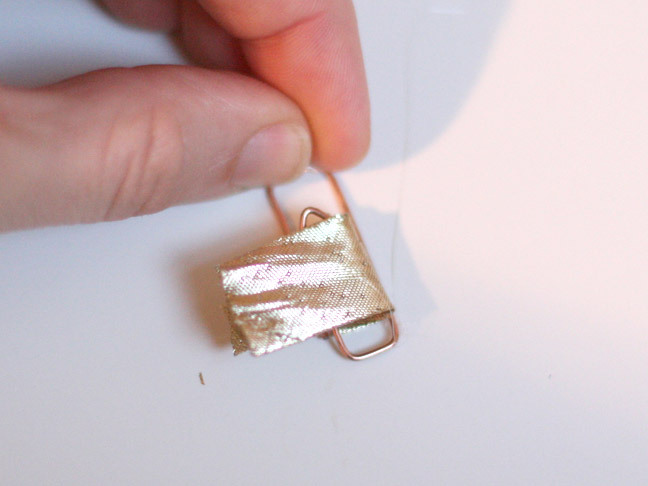 Slide it carefully underneath the top metal piece on the paper clip and press up against the top metal piece. 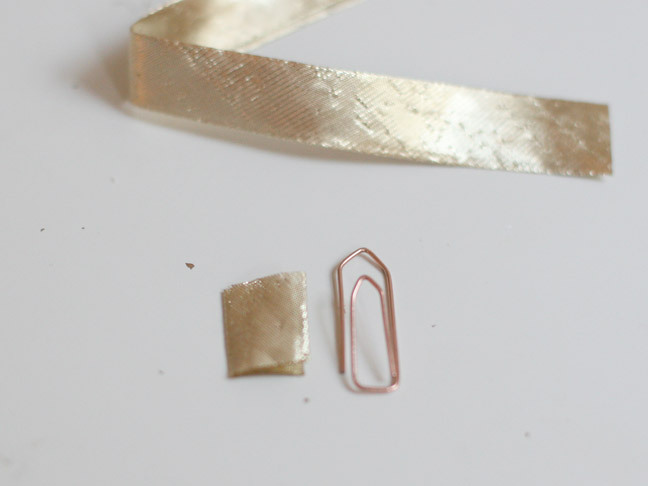 Place another small amount of hot glue on the other side of the bias tape and wrap around the front of the clip. You only want to cover the top part of the clip, while leaving the bottom, larger part of the clip free. 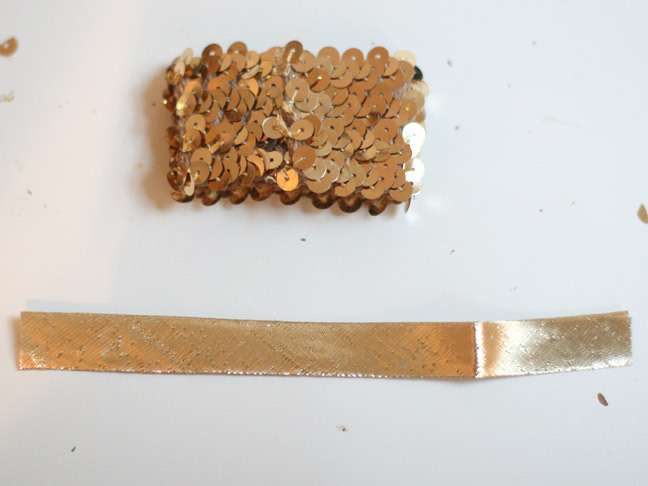 Now cut a 4 inch piece of sequin elastic. I found mine at a local fabric store. The 1 ½ inch stuff is the perfect size. It's a little expensive (mine was $5 a yard), but you only need about 8 inches of it. 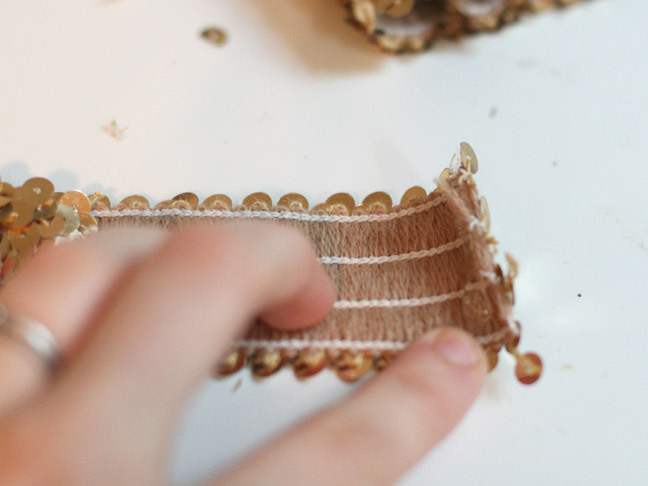 Apply a small amount of glue on the inside of one piece,along the edge. And fold that side on top of the other, gluing it together into a loop as shown. 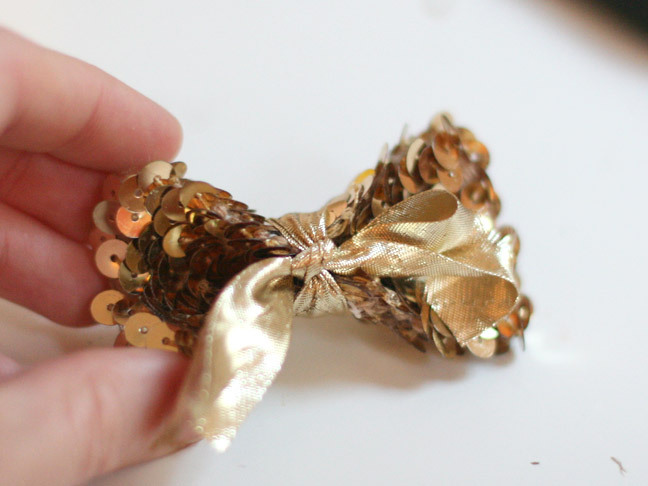 Wrap around, making sure the crease on the sequin loop is in the back and make a tie a tight knot. 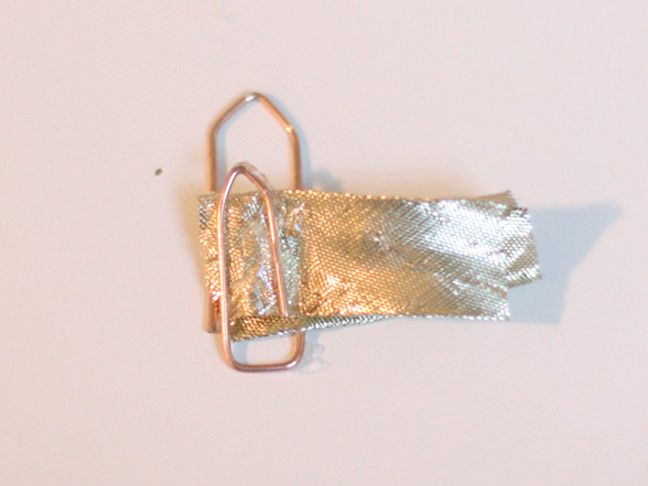 Glue that knot onto the top of the paper clip where you attached the bias tape. 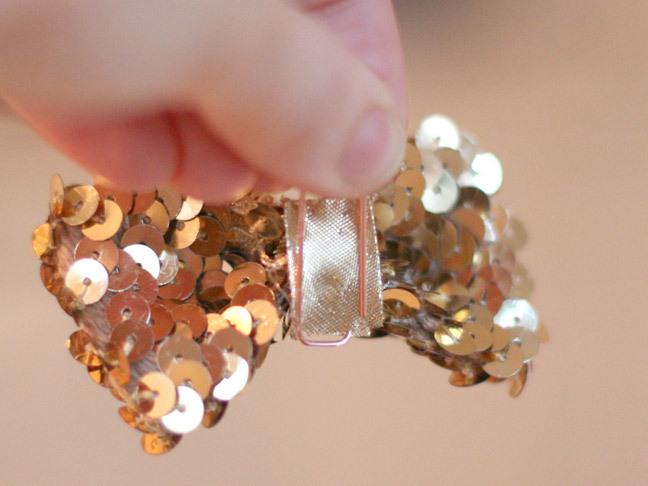 Clip the bow to your favorite heels and you're ready to go!